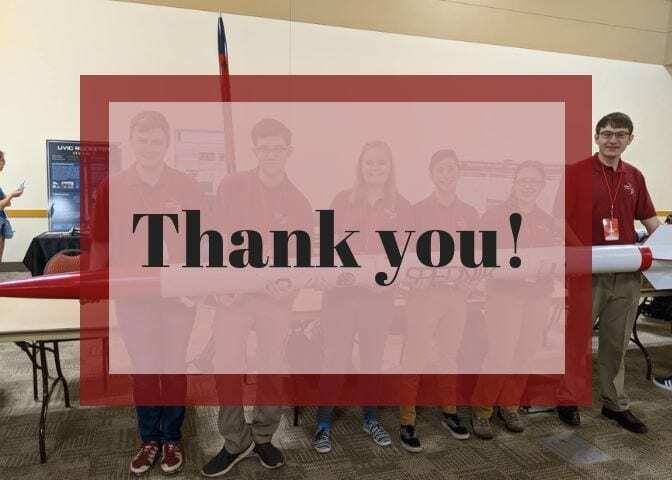 Design Build Fly (DBF) and Boomer Rocket Team (BRT) successfully completed their Thousands Strong campaign! While it was a very close competition between the two teams, Boomer Rocket Team pulled ahead of Design Build Fly by a mere $185. Both teams did however surpass their goal of $4,000. 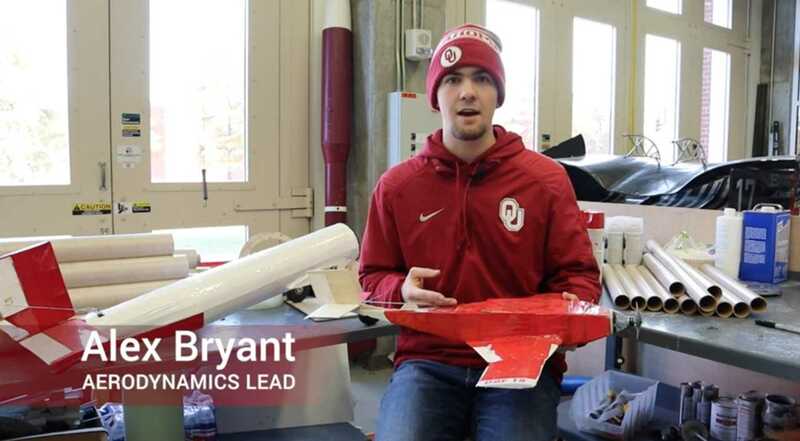 Boomer Rocket Team raised a total of $7,300 and Design Build Fly raised $7,115. This money went towards supplies needed to build their rocket and plane. Thank you to everyone who supported out teams by donating!